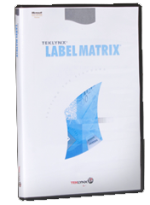 The brains of any labeling application is, no doubt, the software. 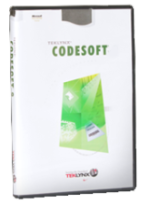 Functions such as label design, database storage and call up as well as managing labeling information are all part of the software function. With both off-the-shelf label design and management software as well as highly skilled in-house engineers, FOX IV is able to integrate your labeling system with your company’s operation. 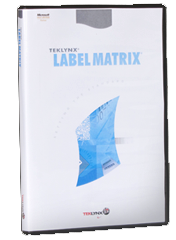 For off-the-shelf labeling solutions, FOX IV offers the Teklynx range of label design products. 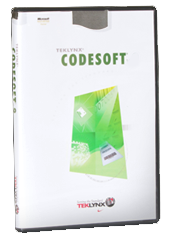 This range includes basic label design and printing software such as LabelView, as well as more advanced and integrated solutions like their Codesoft Enterprise software, Teklynx Central Enterprise Management Solutions, and Backtrack Data Collection solution. Of course, not all applications can be solved with an off-the-shelf product. That’s why FOX IV has some of the most highly qualified engineers around. Our software specialists are able to design and integrate custom solutions to meet our customer’s exact specifications including database interfacing, material handling control, barcode verification, labeling system safety features, data collection and customer specific user interfaces. So, whether its off-the-shelf software, or a labeling solution that is specifically designed for your company and its system needs, FOX IV has the solution.